followthehumming | Then and now, and some bits in between. Followthehumming takes a chronological look at some of the differences between the world today and how it felt around thirty years ago. How do I remember? Well, I kept a diary for 10 years from 1985 – thinking that what lay ahead was likely to be interesting. I wasn’t wrong. In that time, I went to university, lived abroad, met my wife, began my working life, got married and started a family. When I look back at what I wrote then it sounds naive, exciting, egotistical, simple, optimistic and angst-ridden. Everything you might expect. My voice sounds the same but different. Me but someone else. But whenever I read it what really strikes me are the similarities and contrasts between then and now in almost every aspect of life. From TV to music, technology to books, politics to religion, sport to popular culture. followthehumming.com is about these changes, about the old and the new and how they can make us think. I’m following my diaries week by week, writing about what I find, and linking it up with life all these years later. Despite the diaries that at are at the heart of all this, followthehumming is decidedly not about what’s better and what’s not, or how life used to be (or not be) great. It’s not about lessons learned or how I wish I’d done things differently. But – just occasionally – it might be a little bit to do with having a sense of proportion. what an extremely cool idea for a blog! 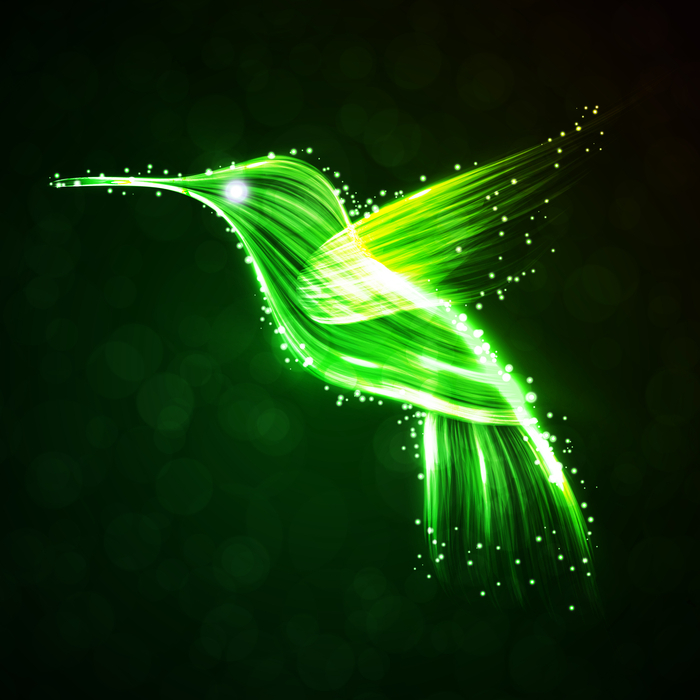 This blog is great and I love the glowing hummingbird!